KC Watersports is the perfect destination for your next vacation. 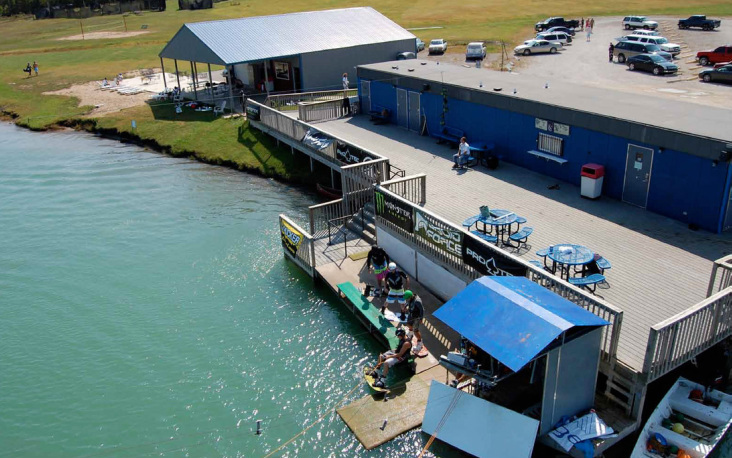 Whether your trip is for a few hours or a few weeks KC Watersports has all of your entertainment covered! We offer a full service Pro Shop that carries all the latest gear for rent and sale. The snack shack is open as long as the cable is running! We also offer full lesson & camp instructions! Check out our favorite hotels and campgrounds!